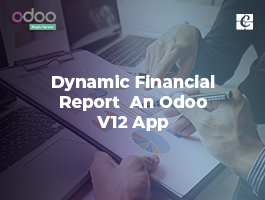 Odoo ERP encompasses the numerous number of built-in payment acquirers like Paypal, Buckaroo, Ingenico, Adyen and more. 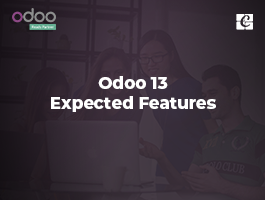 To use these acquirers, firstly one needs to set some configurations in the Odoo ERP and also some settings within the acquirer. 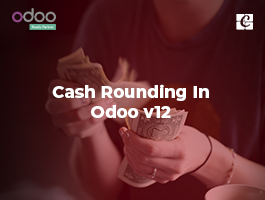 In this session, one can see how to configure Paypal in Odoo. Before the end user proceeds to configure the original Paypal account, he can check whether the payment flow is in the correct way via configuring a test Paypal account. Before we proceed with the main, let me introduce you on how to configure a test Paypal account. We already created an account in PayPal.Using this details Login to the Developer Site (https://developer.paypal.com/) of Paypal. Go to Sandbox -> Accounts. Here we will get two sandbox accounts. One Business or Merchant account. 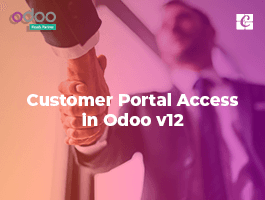 We can use the business account to configure in Odoo and the personal account can be used to make the payments. 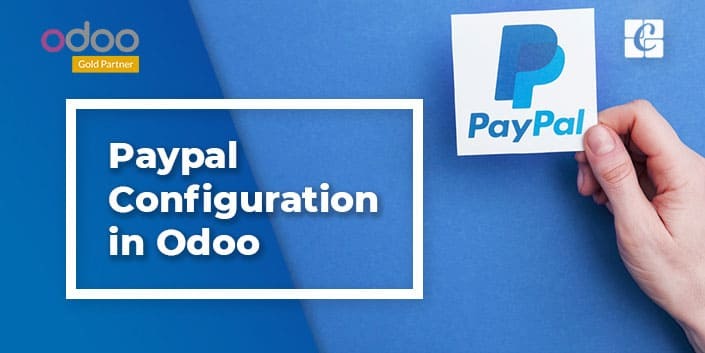 To connect with Paypal, the end user has to set three details in the Odoo configuration form. We have to set the ‘Environment’ to ‘Test’ to use the Sandbox account of Paypal. Also, click the ‘Publish’ button to avail Paypal on the website. To get the three configuration details mentioned earlier login to the Paypal Sandbox by using the business account (Here it is my.account-facilitator@mymail.com). Go to My Profile -> Business Information to get the Paypal Email Id and Paypal Merchant Id. Go to Selling Tools -> Website Preferences and Turn on the Auto return option and give the return URL. While turning on the Payment data transfer option, the end user will get the Paypal PDT Token. The Return URL should be turned on to active for the payment data transfer getting the access token. We get all the details to configure the Paypal. Now get back to the profile and go to the Instant payment notifications option in the Selling Tools menu. 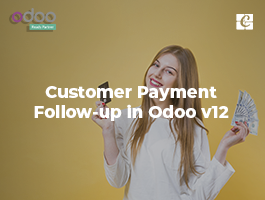 Turning on this notification will allow integrating the payment notifications of Paypal with our odoo website after the payment. At last, we have to change the encoding format of the payment.G et back to Selling tools and select the Paypal button language encoding. Set the encoding type UTF-8. After successful testing one can configure the original Paypal account like this. Also, set the Environment to ‘Production’ in odoo Paypal settings. That was an insanely valuable blog post! 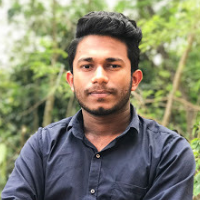 Please keep and continue your good work ,Keep posting these type of interesting articles.This post is very helpful.I have been examinating out some of your articles and it’s pretty clever stuff.I need to thank you for this wonderful Article and aslo Thanks for this valuable information and all the guidelines you provided.